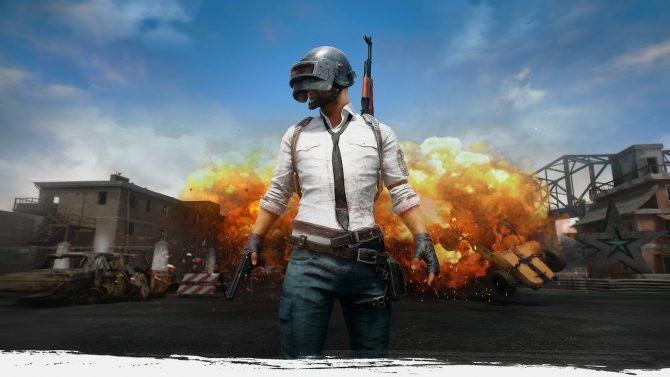 PlayerUnkown's Battlegrounds is set to add skins for two of Gotham City's most feared villains; The Joker and Harley Quinn. 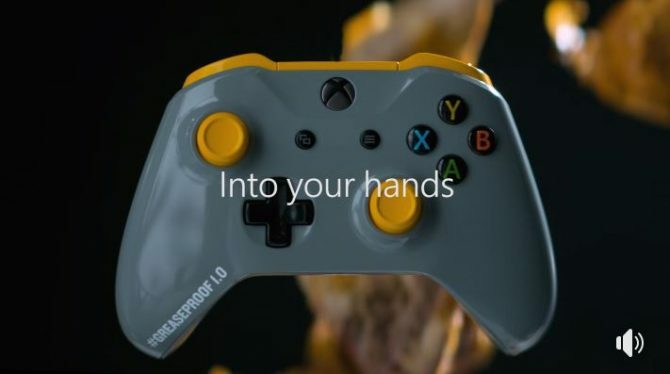 Microsoft and Xbox Australia have announced a brand new PUBG-themed controller for the Xbox One, and it's greaseproof...because of course it is. 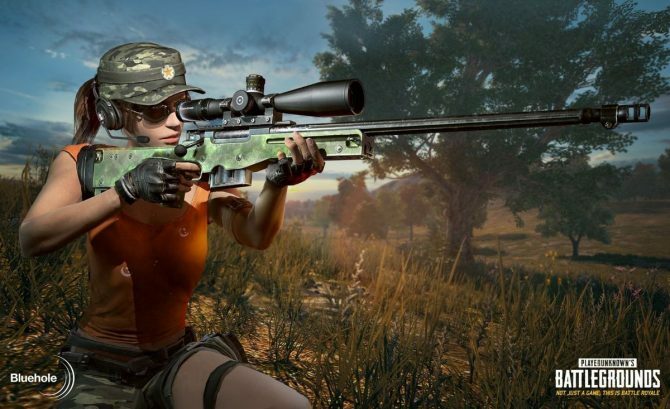 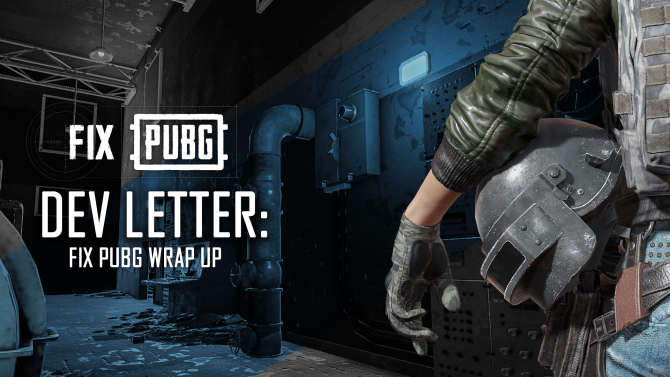 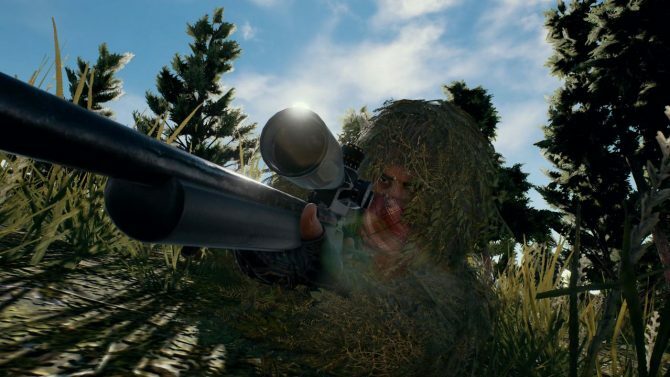 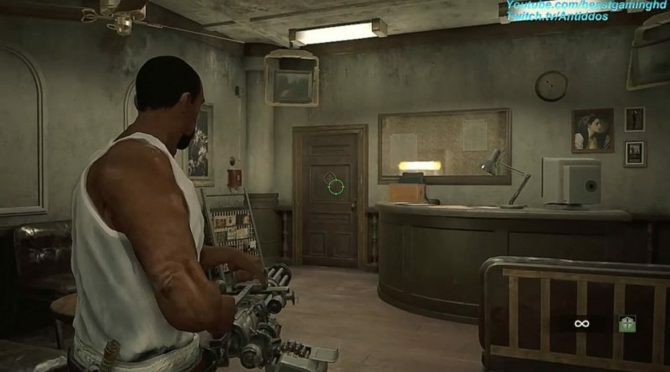 Despite PUBG becoming a gaming phenomenon over a year and a half ago, no one has yet to replicate its tactical and suspenseful nature. 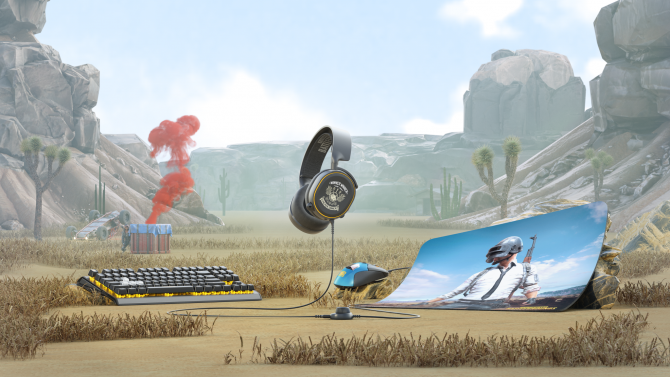 It's time to win some chicken dinners as today SteelSeries announced a new line of PlayerUnknown's Battlegrounds inspired peripherals for your computer. 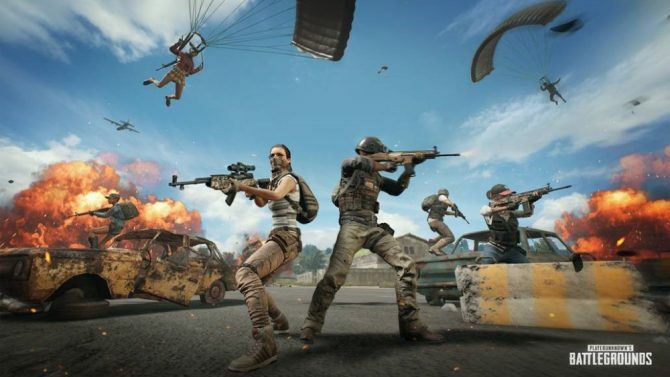 PUBG Corp keeps the update train moving as it fixes game performance drops due to high volume and adds more languages to subtitles. 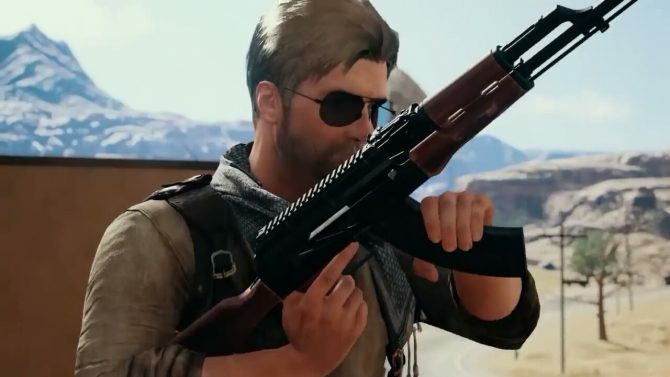 Despite similarities in both gameplay and title, Hi-Rez Studios' President claims that Paladins: Battlegrounds' naming is unrelate to PUBG.